To encourage the ownership and interest in Corvettes through cruises, car shows, rallies and just getting together for social activities. 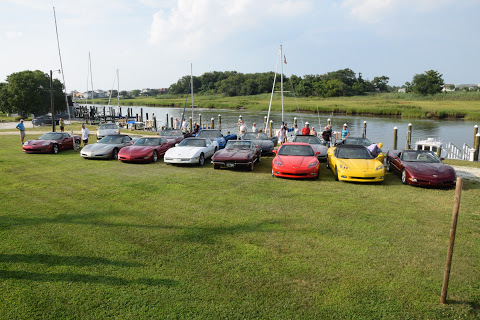 Coastal Corvette Club of Delaware, Inc. was established in May of 2015. We are a new and fast growing club, with many social functions, including day trips to various points of interest, car shows, road rallies,and numerous other club events. 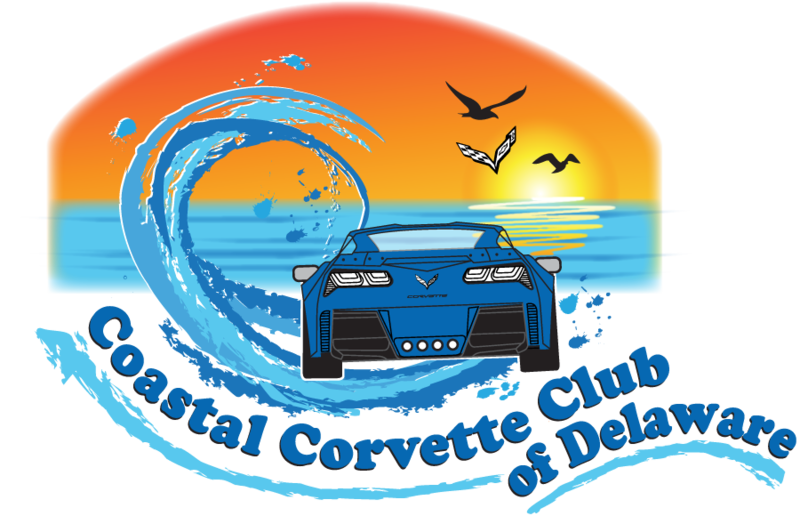 Our club holds it's monthly meetings the first Monday of every month at various restaurant locations in the Rehoboth Beach area at 7:00 P.M. Prospective members are encouraged to attend a club meeting and get to know us and learn about our club. "The Miltonian Pizza & Wings House"
DJ, Door Prizes, Best of Show Trophy Each Week!